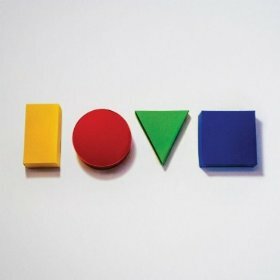 The precocious groove on “The Freedom Song,” the first track on the new Jason Mraz album, Love is a Four Letter Word, is synonymous with the love fest of the entire album. It is interwoven with colorful facets of love and, at times loss, at the hands of love. This acoustic pop and rock-powered effervescence is dressed down and fashionably wrinkled as it approaches the world poetically and critically. According to Mraz, people have seemingly forgotten how to love. Next come cooing, catchy harmonies and Mraz’s own bona fide charismatic sensibilities that have gotten him to world-recognition in the realm of songwriting. “Living in the Moment” is a country-rock fusion detailing Mraz’s steady conviction to love impressively and unconditionally, also felt in the sweet lullaby, “I Won’t Give Up.” The heady “In Your Hands,” is a sober-eyed take on the beauty of fidelity in love while not having it. 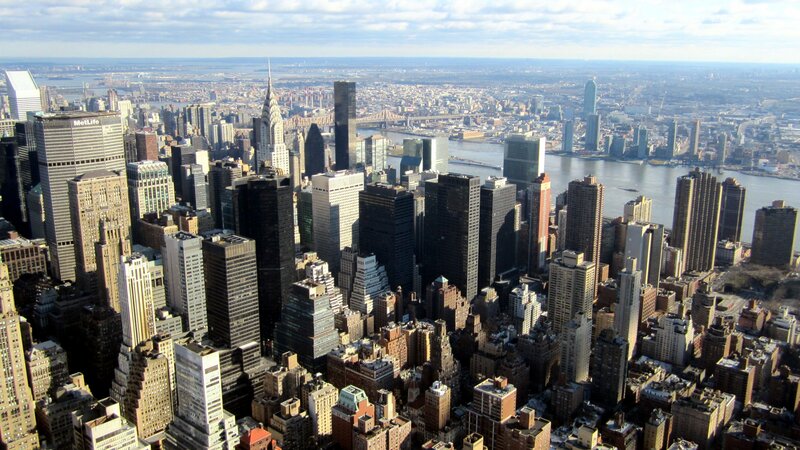 Mraz sings, “Taking autumn walks in Central Park/They were made for two./Afternoon naps have never felt so crappy/What’s missing in my life is you./So I’ll leave it in your hands now,” as the music builds into pieces of weary, yet conducive pounces of guitar, drums, and bass. The same poignant songwriting along with the softened mid-tempo beauty on “Who’s Thinking About You Now?” asks that fateful question. He sings, “Who will be the one to listen when it’s time to listen?/Who will be the one to miss you when you’ve gone missing?” The deluxe version of the album features a more comical side of Jason Mraz, some live material, and a few stripped-down yet gorgeous versions of tracks.